History & Critique: What to Make of Child-Saving Discourse? Ep1: What to Make of Child-Saving Discourse? 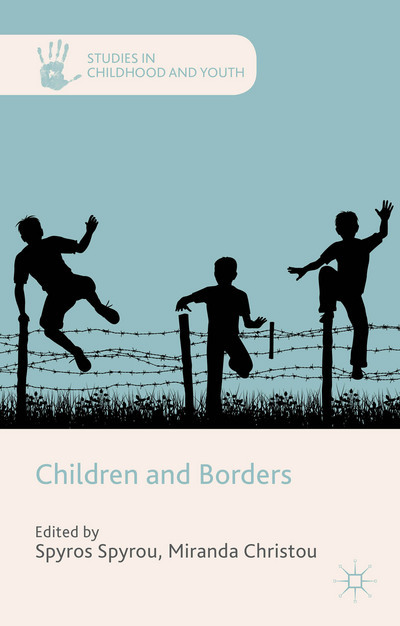 Childhood: History & Critique is a bi-weekly series of interviews and commentaries on the historical study of childhood offered by Patrick J. Ryan for the Society for the History of Children and Youth. Historisch-vergleichende Sozialisations- und Bildungsforschung, Band 13, 2014, 384 Seiten, broschiert, € 39,90, ISBN 978-3-8309-3141-6, E-Book: € 35,99, ISBN 978-3-8309-8141-1; New York & Münster: Waxmann-Verlag. retraces the origins of this form of child work back to indigenous modes of socialisation and social security within the (pre-colonial) Nigerian extended family network. The research is based on field work in Nigeria, including interviews and documentary analysis.